This year's Super Bowl will be heavily influenced by Colorado - the Broncos featuring legendary QB Peyton Manning and SITUATIONANALYST by Intterra. Will the Bronco's win? Well, that's a completely different blog post.... Will the regional First Responders have hi-def situational awareness with all thier systems tied together - that we do know about. 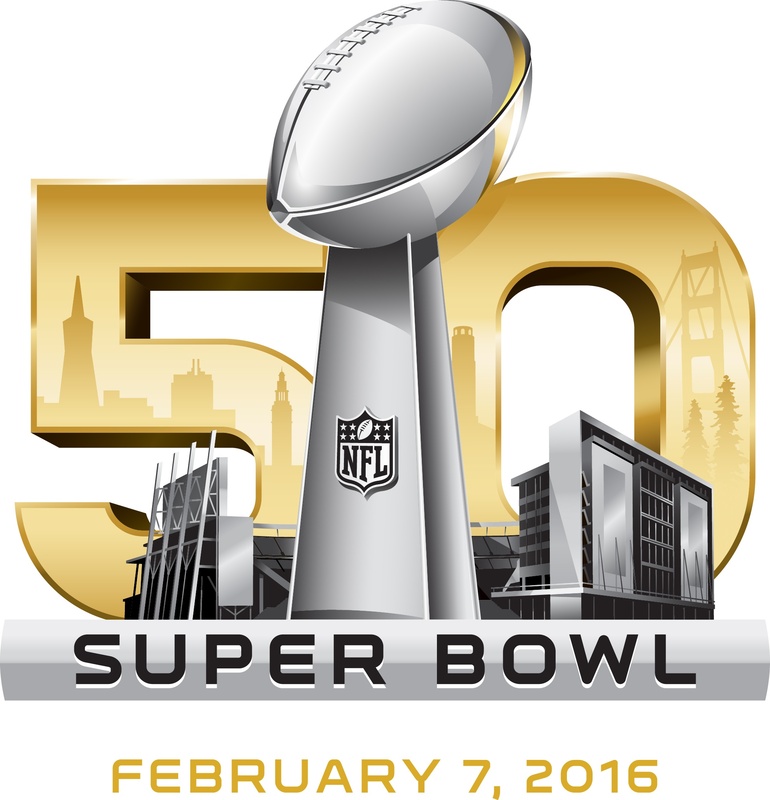 Intterra and Santa Clara County Fire created the regional situational awareness platform for SB50. 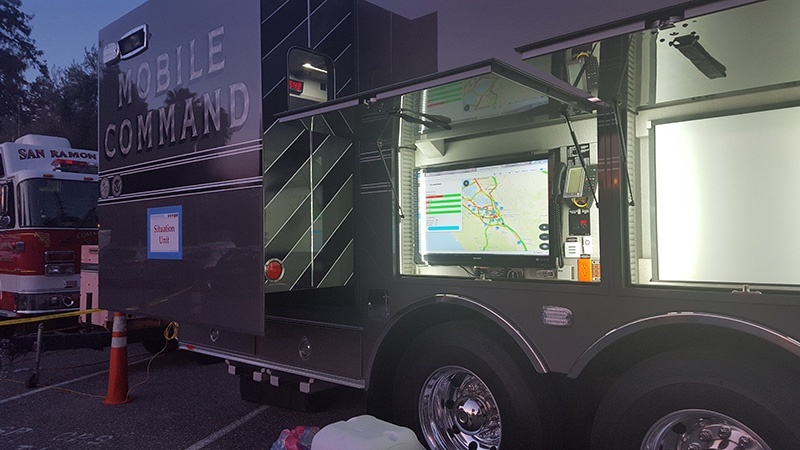 It ties together all departments, event and venue planning, and tracking systems to create a complete picture of all of the events related to SB50 + every 911 call and unit in the region. Situational Awareness for all special events, parties, practice fields and venues. 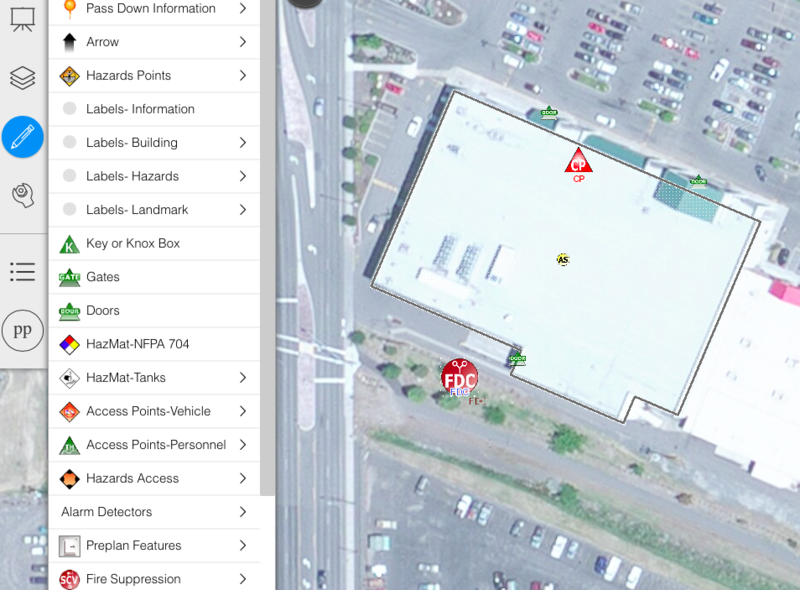 Integrated tracking of all Public Safety cooperators and regional 911 incidents (live). A Special Events planning framework that integrates information for ALL phases of the events.